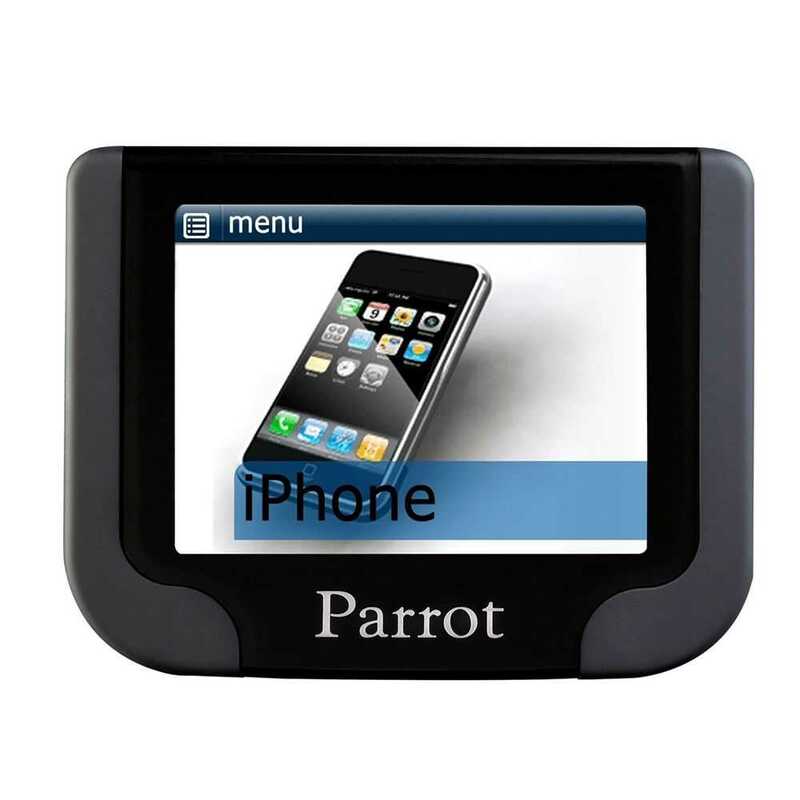 The Parrot MKi9200 Car Kit is a Bluetooth hands-free system with a 2.4-inch high-resolution TFT colour screen. 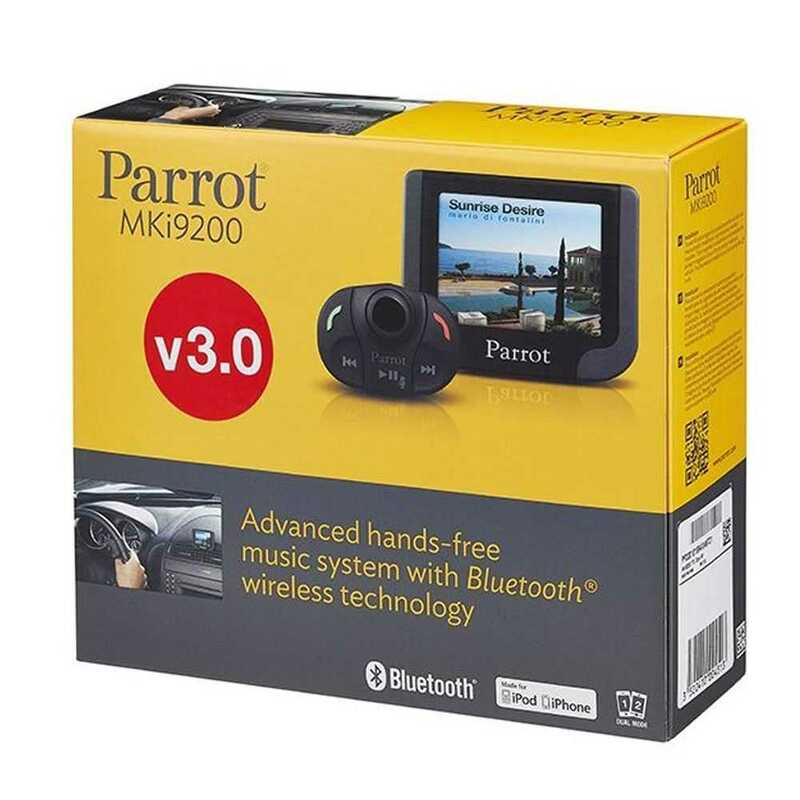 A wireless high quality remote control can be positioned on the steering wheel or dashboard and allows the driver to control all the functions of the MKi9200. In addition to conventional telephony functions - pick up, hang up, dual calls - the Parrot MKi9200 boasts cutting-edge telephony functions: automatic phone-book synchronisation, training-free multi-speaker voice recognition, speech synthesis of the names in the phone-book, contact management (up to 2 000 per phone), call records, and so on.